Two Luta Livre athletes sponsored by the Welko Academy Projects. 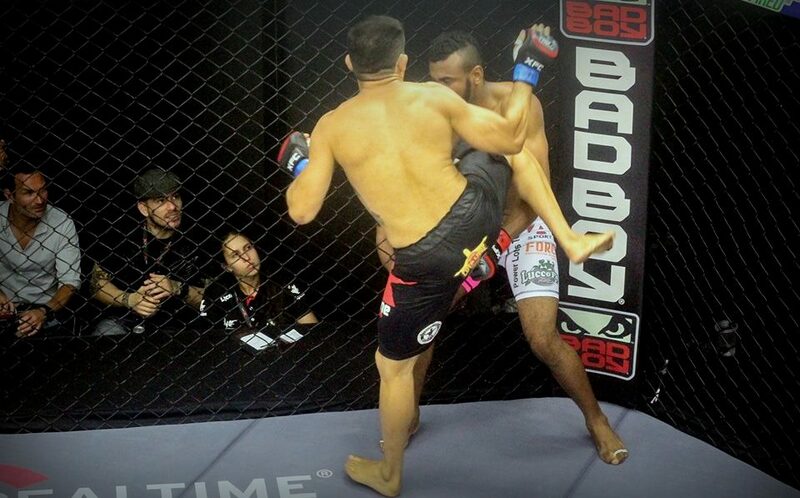 Last Saturday on the 28th of November the 12nd edition of the Xtreme Fighting Championship international (XFCi12) was held at the XFC International Center in Sao Paulo, Brazil. The XFC was founded in 2006 and currently has over 120 signed male and female fighters representing over 25 countries worldwide. 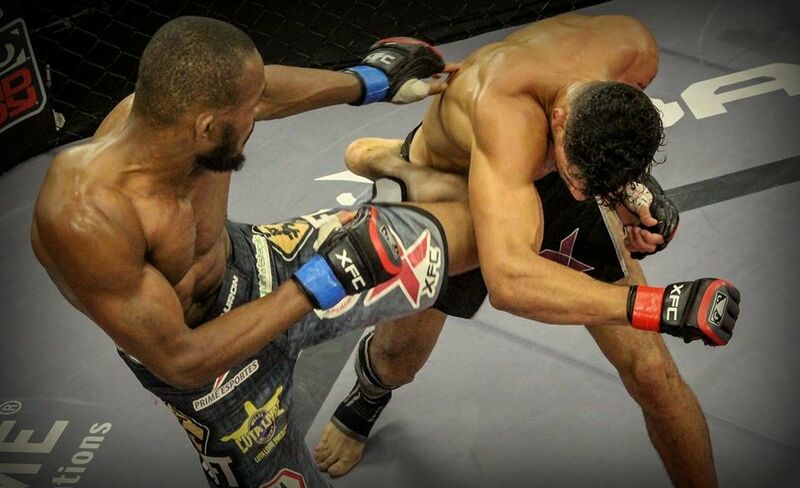 Among them, two Luta Livre & MMA athletes of RFT Brasil. 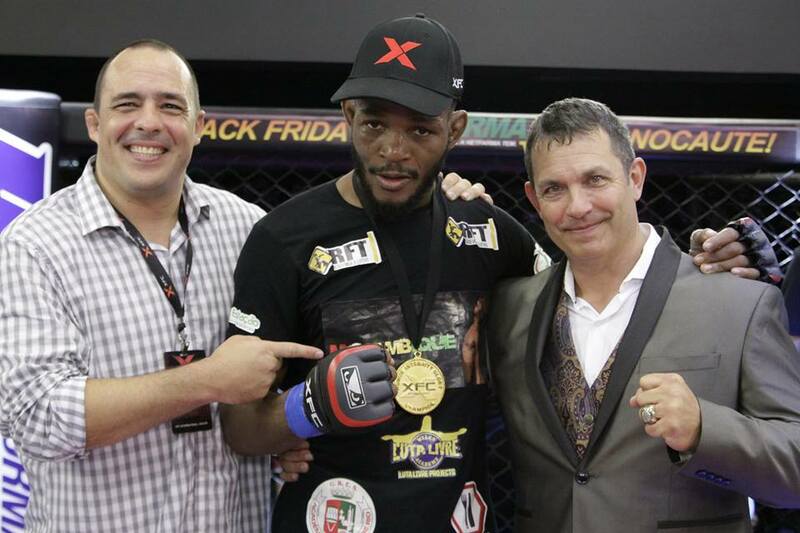 The RFT Luta Livre purple Belt, Carlston “Moçambique' Harris contested the main event in the welterweight tournament final and became gold medalist and tournament champion by unanimous decision, now advancing to the XFC super fight series for the XFC world championship title. Marcio Cromado, leader of RFT Brasil emphasized the great potential of Carlston, feeling very confident that Carlston has the required talent and determination to become a world reference for the sport. 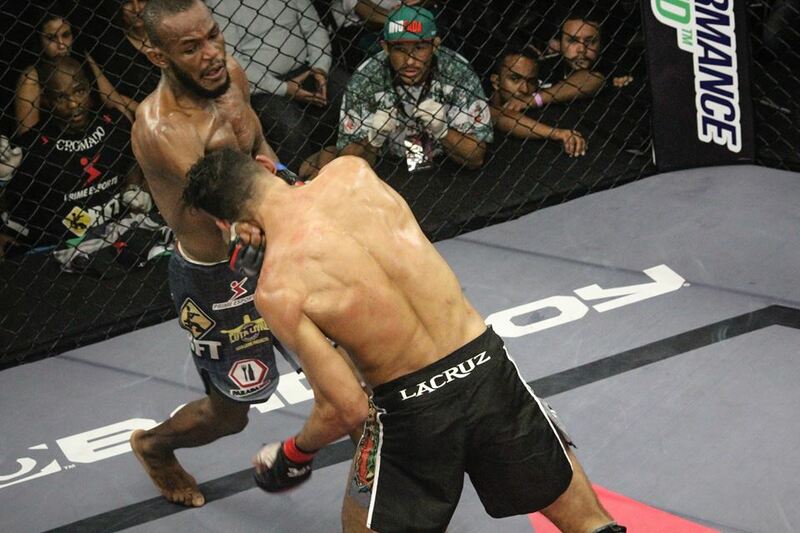 Sergio Junior, another RFT Luta Livre Purple Belt, who retired from fighting because of the negative financial return and the lack of sponsorship in his MMA carrier with over 50 professional fights, returned and knocked out his opponent with a spectacular head kick at 45 seconds of the first round in the welterweight super fight of the evening. 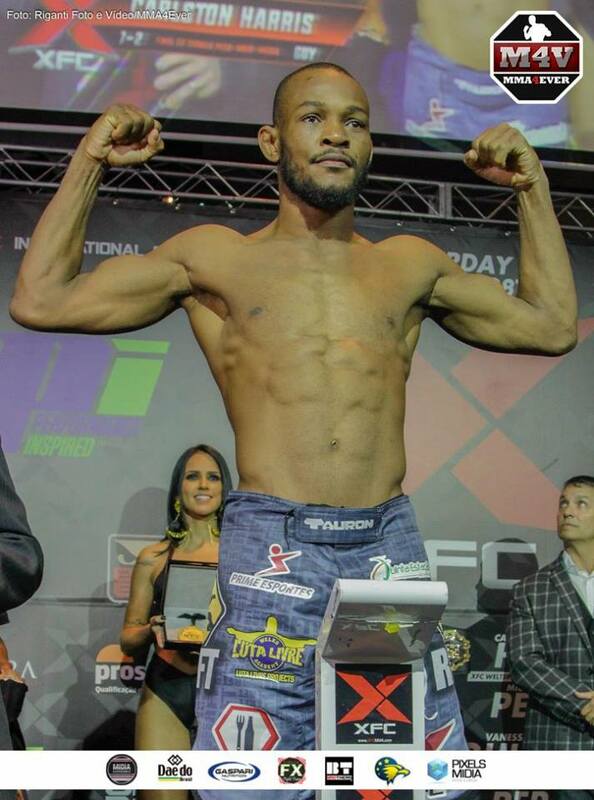 After his fight Sergio requests for a chance in the XFC for his team mate Tiago “Paulista” Barbosa stating that he won’t disappoint with his performance. Nico Welko, sports scientist and leader of the Luta Livre projects of the Welko Academy tells “[…] there are a lot of very talented Luta Livre athletes, who train with all their heart, but unfortunately in high level sport heart alone can’t finance an athlete’s career in order to exploit their full potential leading them to the very top of the sport [...]” further he continued “[...] without doubt, the Luta Livre projects of the Welko Academy will continue providing sport scientific consultancy and financial support within its capabilities in order to improve the professional conditions of Luta Livre athletes like Carlston, Sergio and few others”. Welko also encourages potential sponsors to get involved with this sport that has significant national and international media penetration and to allow financial support for the athletes.